Augur Analysis - price below resistance, sell-signal still on! Home - Cryptocurrency - Augur Analysis – the sell signal remains on! Augur Analysis – the sell signal remains on! 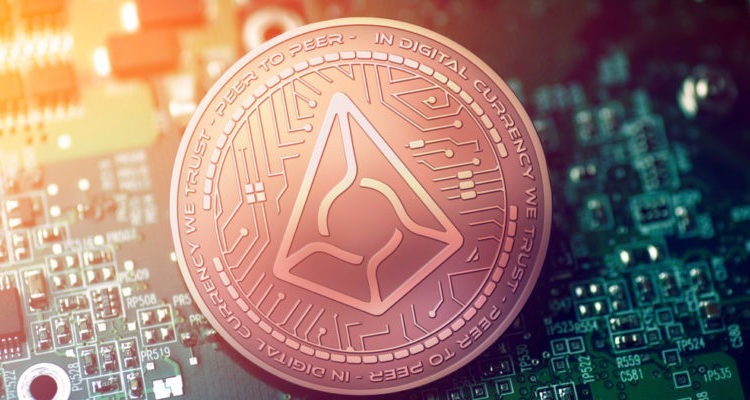 Augur is one of the lesser known cryptocurrencies that is interesting for the traders because of its price movements. During the second week of July, the price of the digital coin stood at around $31. There was a bearish sentiment on the market and more decline was expected, but the price movements seemed amenable to the technical analysis, which made the asset especially interesting to the analysts and traders. The price of Augur was creating tracing a trend continuation pattern and breaking the lower line of the flag, shown on the graph below in orange colors, triggered a sell signal and expectations of more downturn. That was indeed what happened as the price started to decline continuously and now stands at a much lower level of $8.4. On its way to that level, the price proved that Augur follows the principles of technical analysis. The price of Augur traced wedge and flag patterns as well. The sentiment for the price remains negative and we expect the decline to continue. Although there was a small bounceback of 10%, that doesn’t change our stance on the issue. At the current level, a reversal of that scale is virtually meaningless. As long as the price remains below the resistance line, the sell signal will be on.